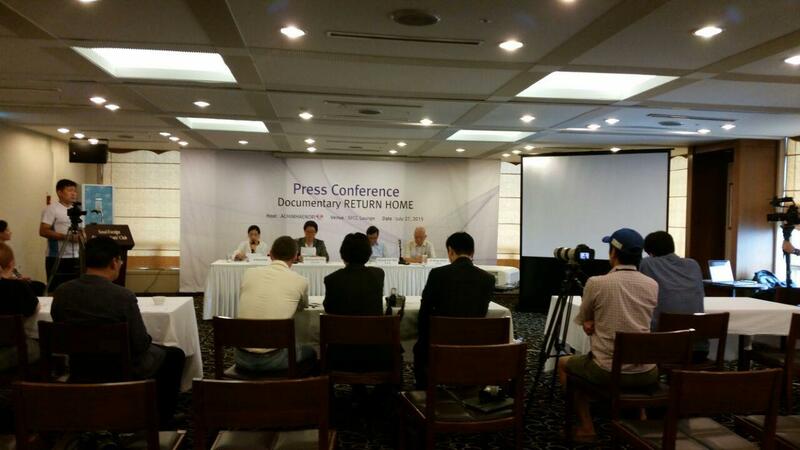 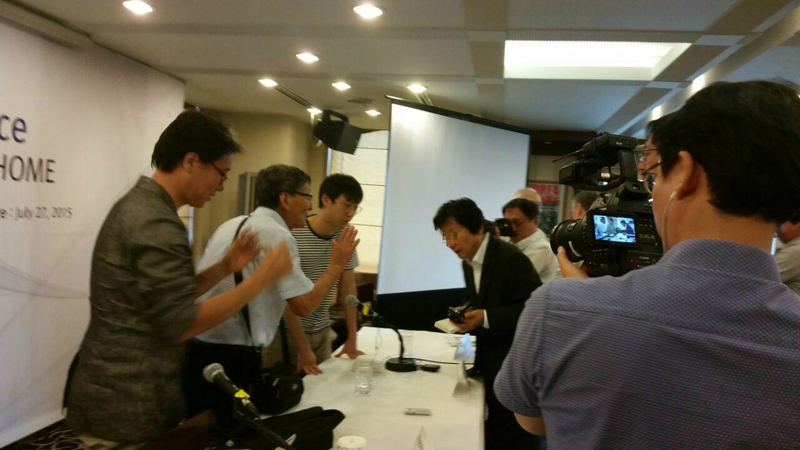 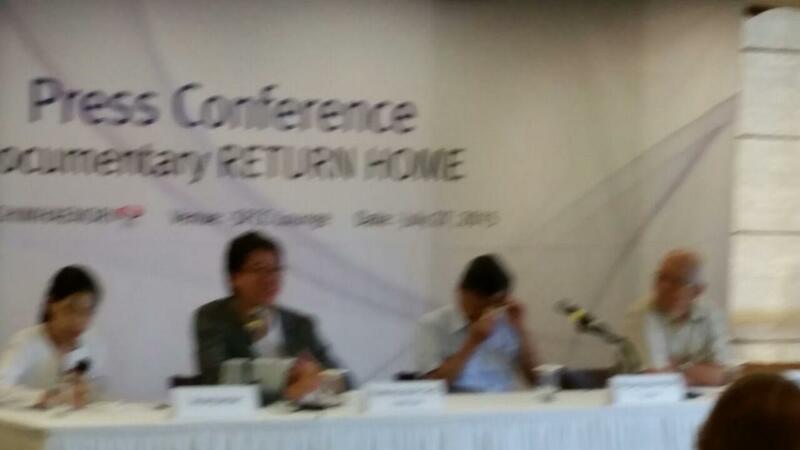 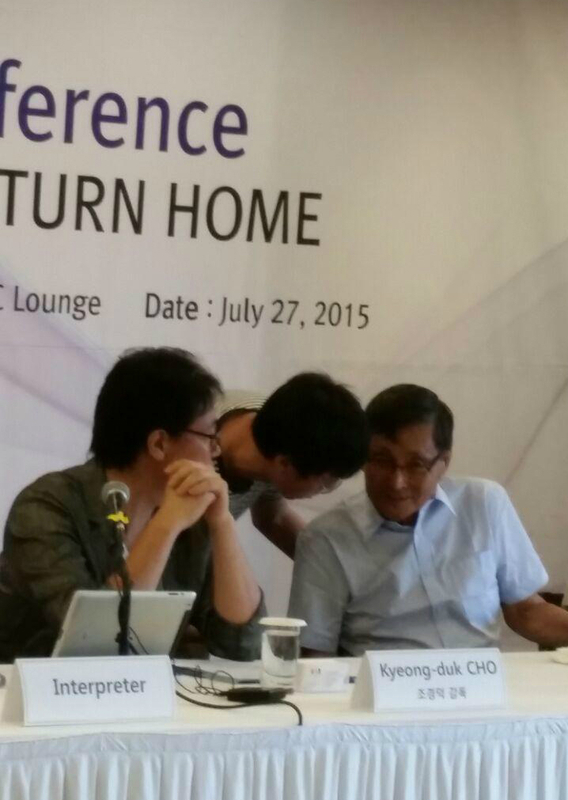 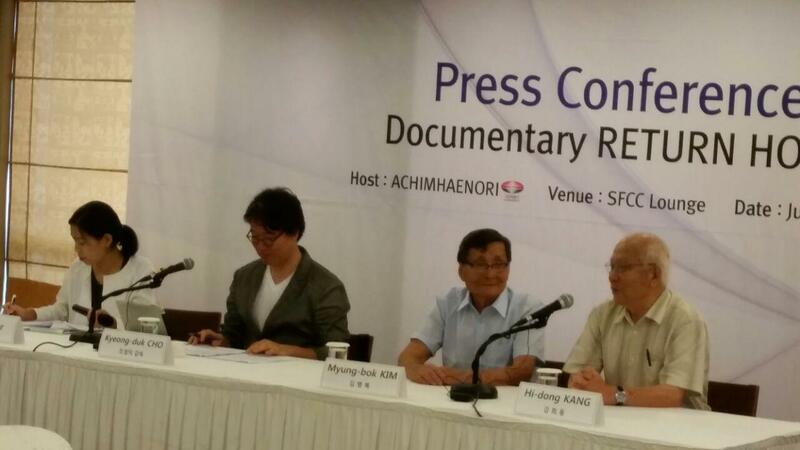 It is the Press Conference for Documentary Return Home at Seoul Foreign Correspondents Club(SFCC) Lounge. 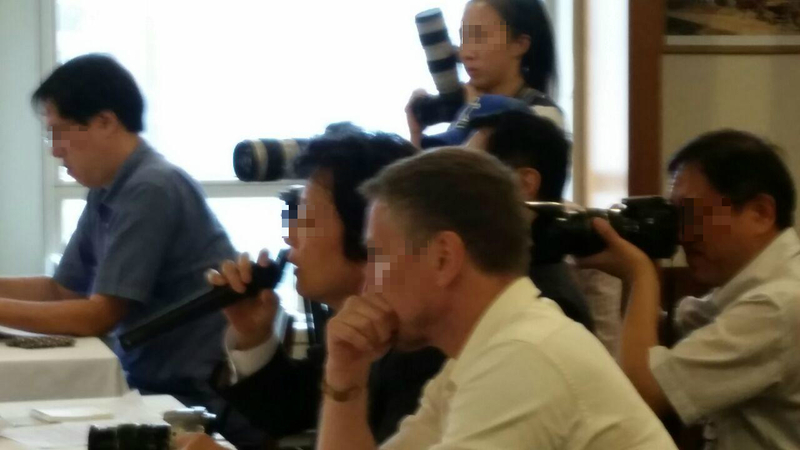 Question of journalist: Why do you want to go home? 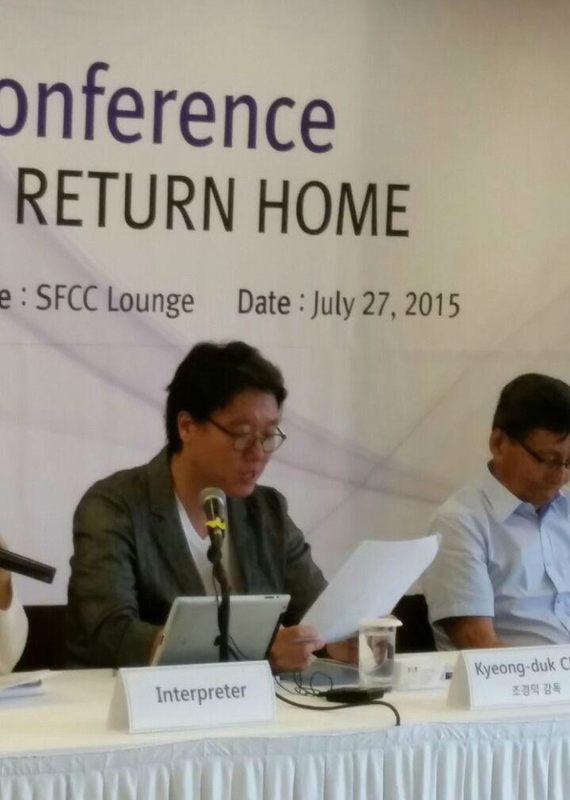 Mr. Kim’s answer: I would like to see my brother or mother’s any bones. 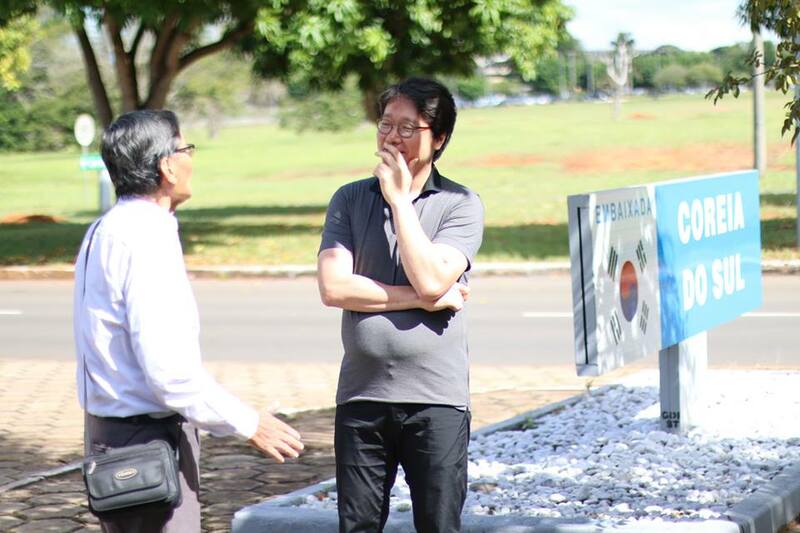 And I would like to meet any living relatives. 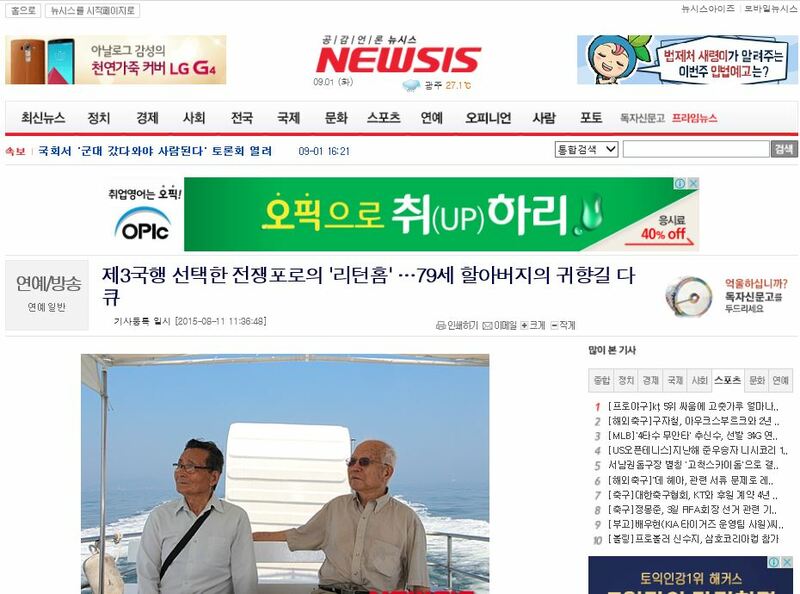 Mr. Kim(79) who is the Neutral Pow of the Korean War and live in Brazil’s western said in a video interview with the AP. 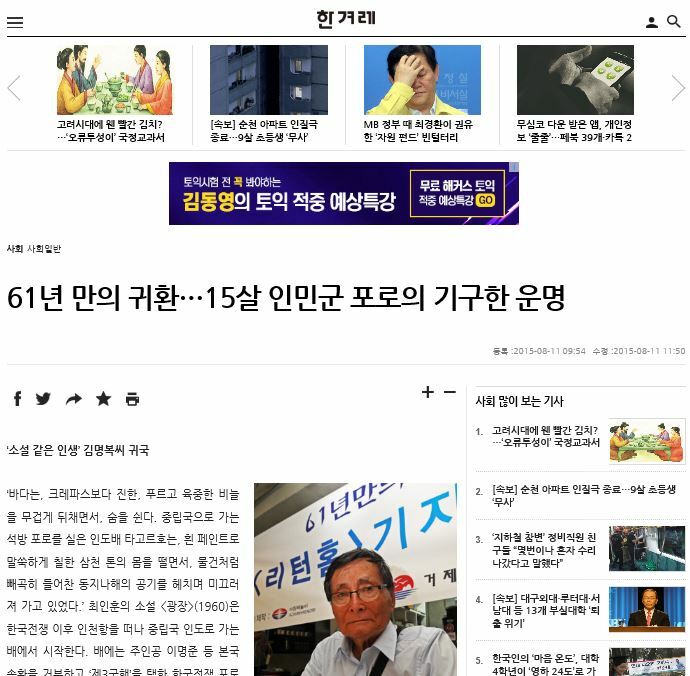 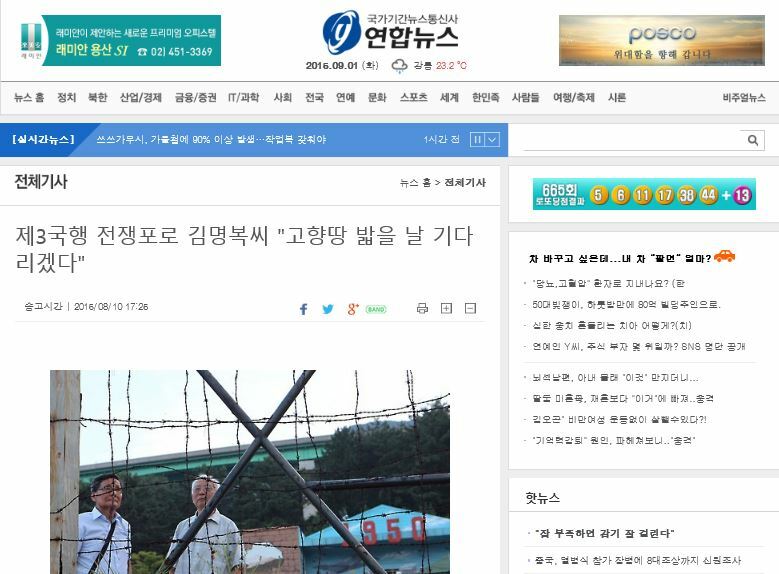 The Myeongbog Kim (79) family of the neutral Haeng war prisoner from said the Korean war lived in Brazil’s western part inland MatoGrosso CuiabxE in the image interview with AP at that time in this way. 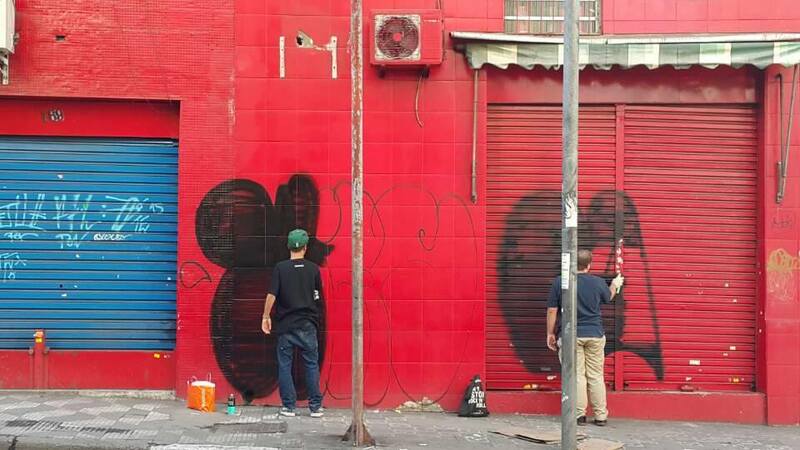 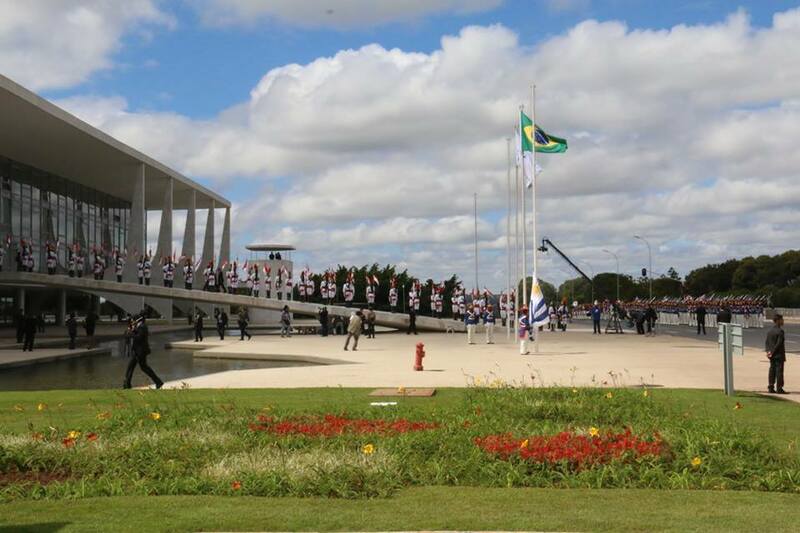 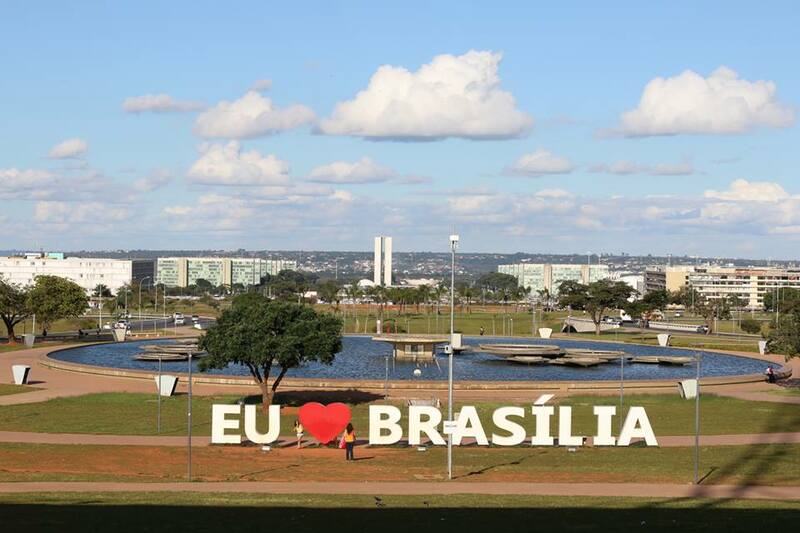 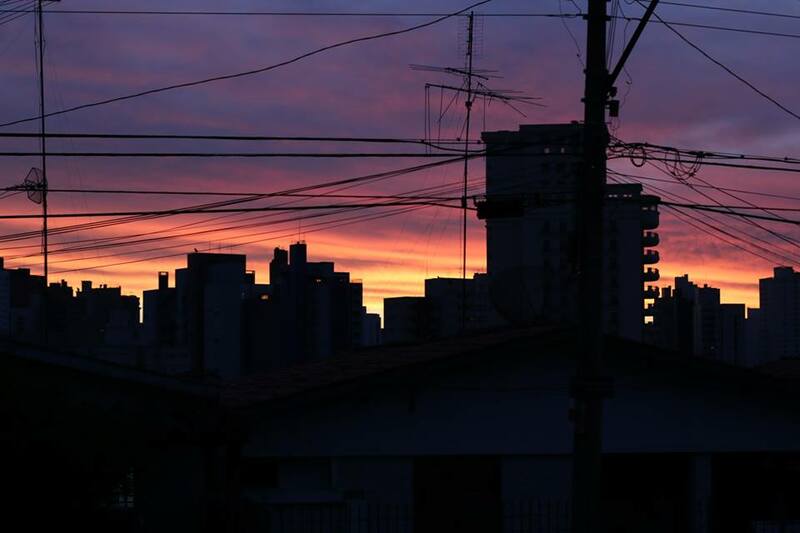 Brazil, Where is visited again for a film shooting. 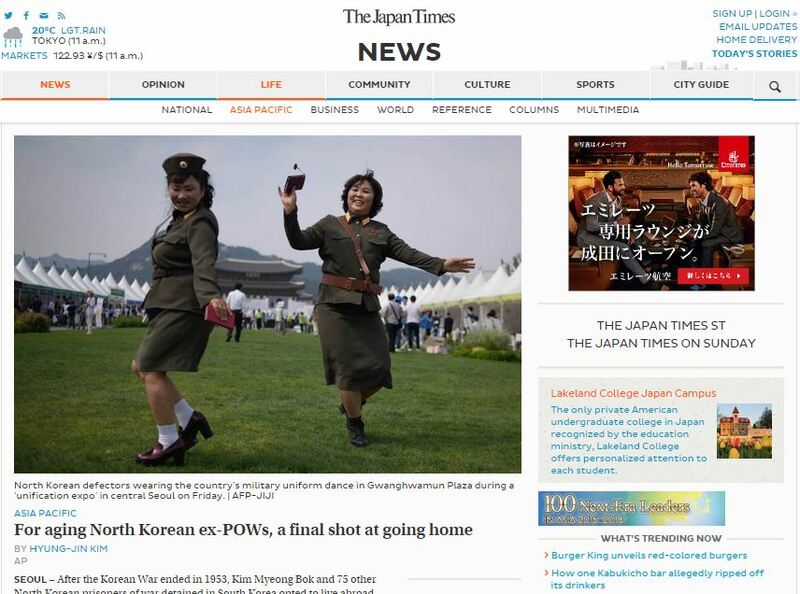 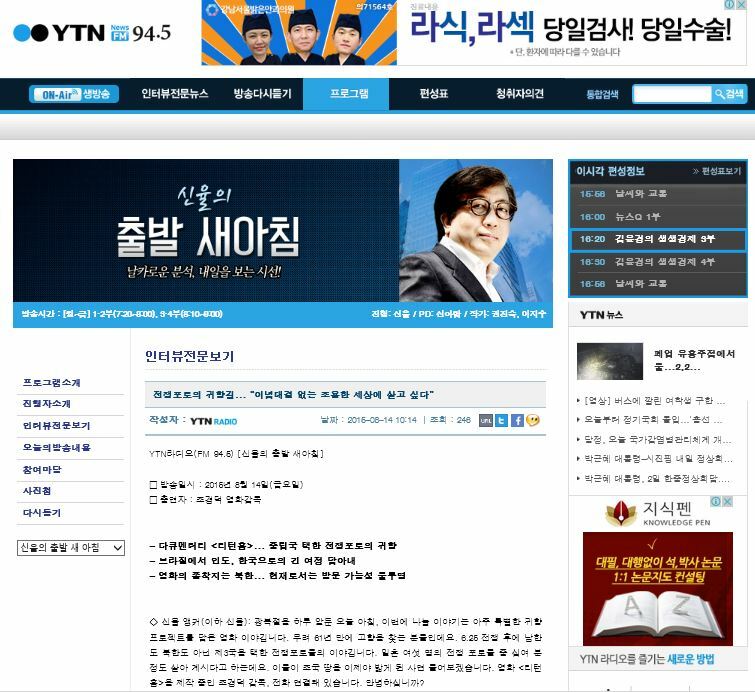 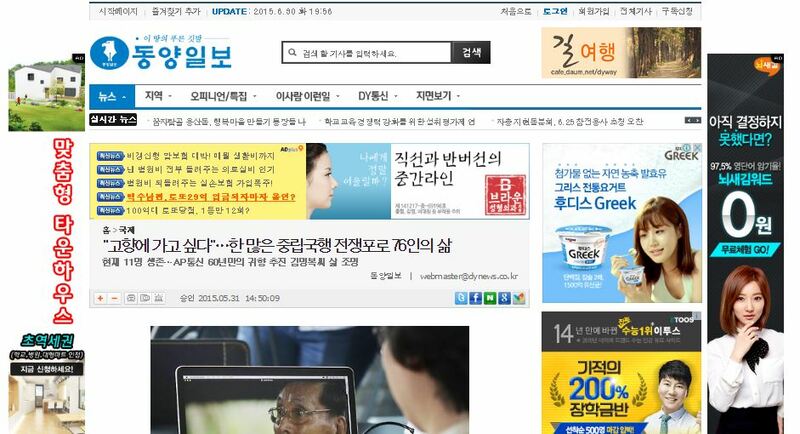 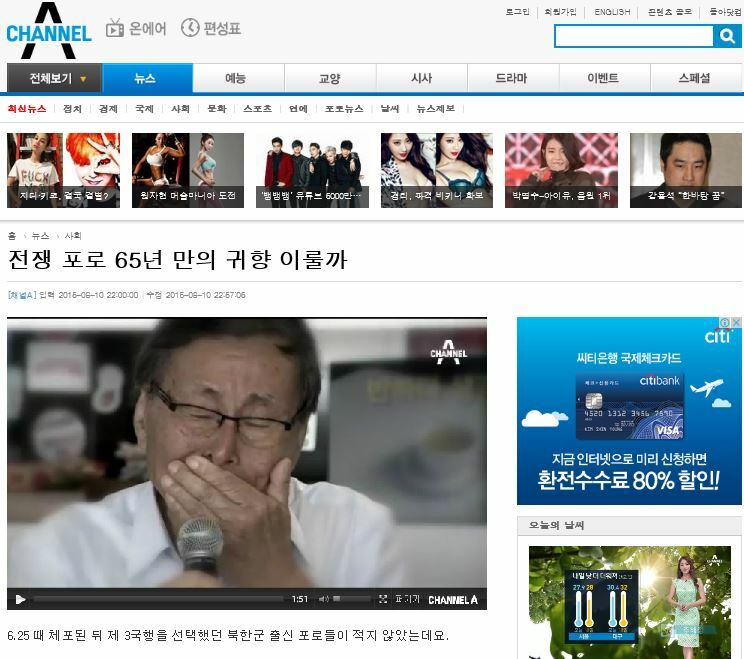 AP communication is try to illuminating the Kim’s life that is going to home in 60 years.